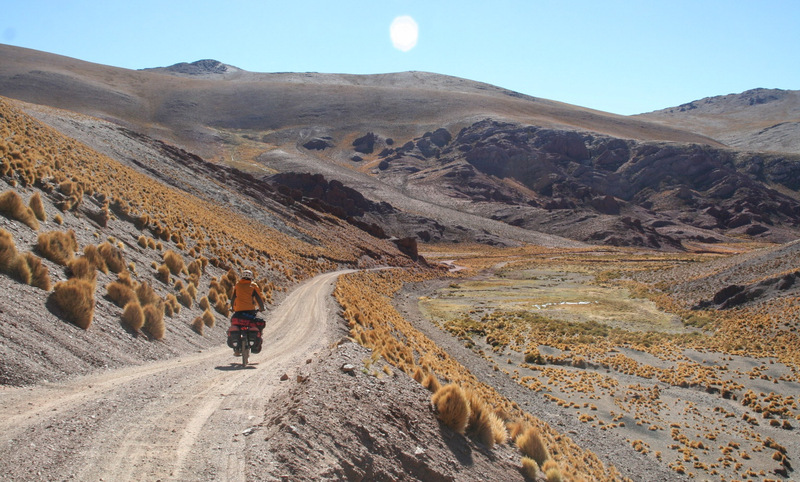 Paul and Anja returned December 2017 from a 3000 km three month bike trip in Argentina and Paraguay. Background information and a detailed tour report are available for future and armchair cyclists. There is a photo and a video page as well. Your can also (re)read their on-the-road blog posts (in Dutch) on these countries.